Well-trained and skilful staff provide timely delivery. 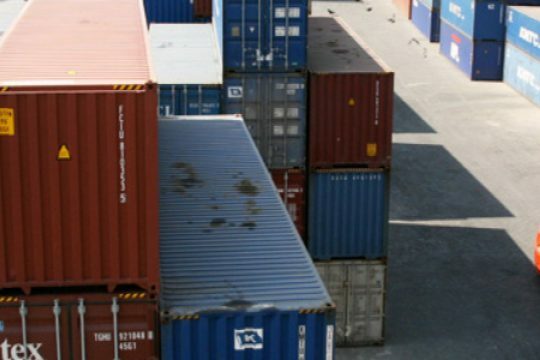 Offers “one-stop” services at the Container Freight Station. 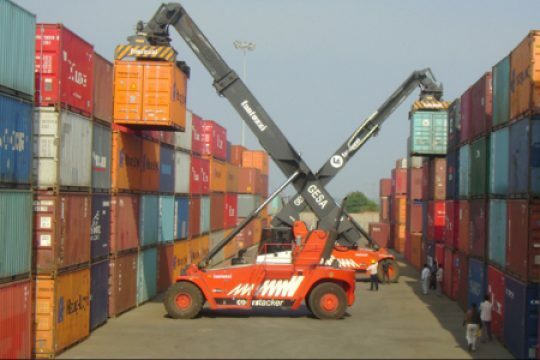 Possesses technologically advanced reach stackers, forklifts and cranes for ensuring precision in handling of cargo without damage. 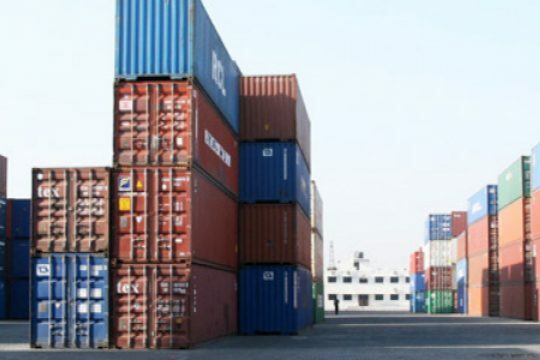 Diligent handling of cargo, on-site customs, prompt delivery of containers/cargo. *Madhavaram CFS is located on leased land. ** Initially operated by CWCL and transferred to our Company in 2010.